Whenever I meet with parents on what high school seniors really want and need in this new digital age it's always fun to reminisce about when we were seniors trading wallet sized photos with all our classmates. I remember having a very thick wallet due to having all my friends pictures stuffed in there. That tradition of trading wallets is now long gone but there is something way more high tech that I offer my seniors in 2015. Enter your very own album app for your smartphone or tablet. 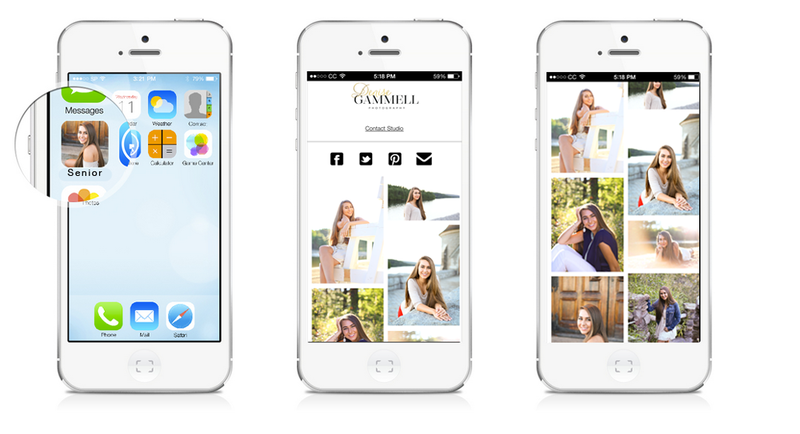 Yes, Connecticut families who work with Denise Gammell Photography can purchase these awesome album apps with all your favorite senior portraits from your gallery. How does it work? It's simply an emailed link that quickly downloads to your phone. You can then share the link with friends and family so that they can have the app as well. 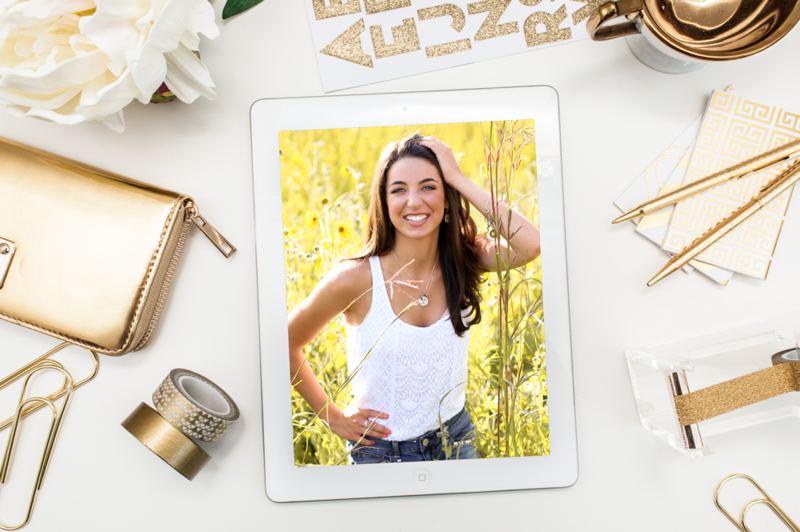 Moms and Dads love this since they can be out and about at sporting events or around town and just show off their grad's pictures right from their phone. Contact me to book your CT senior portrait session. I'm happy to get some more session information out to you!